Apple recently released IOS 11 and updated the ios users that they are introducing a new format for images which is HEIC hence we start scrutinizing about HEIC and really anxious to know what actually is HEIC and how does it benefit to users. HEIC images are of high quality, advanced compression technique and a better way to store your digital images but few apple users are really frustrated and want to convert their important images from HEIC to JPEG. We are regularly receiving emails in our inbox and ios users are complaining about HEIC images hence to resolve the problem of our readers we quickly find this amazing tool on the internet which is completely free. 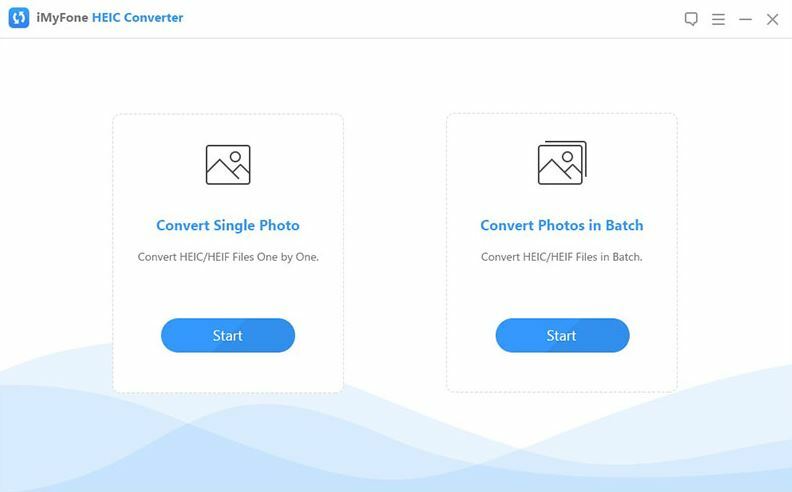 A new file format by Apple HEIC (High-Efficiency Image Converter) actually belongs to HEIF (High-Efficiency Image format).All Apple users who are using iPhone 8/X/7/7 Plus/Ipad will need the HEIC Converters to view their images. We know that you are facing a hard time in viewing your favorite images hence we through of solving your problems related to images and decided to review IMyFone HEIC to JPG Converter. We recently reviewed another excellent tool which is going to repair your corrupted or damaged jpeg images. HEIC converter developed by a team of IMYFone a software company in China. 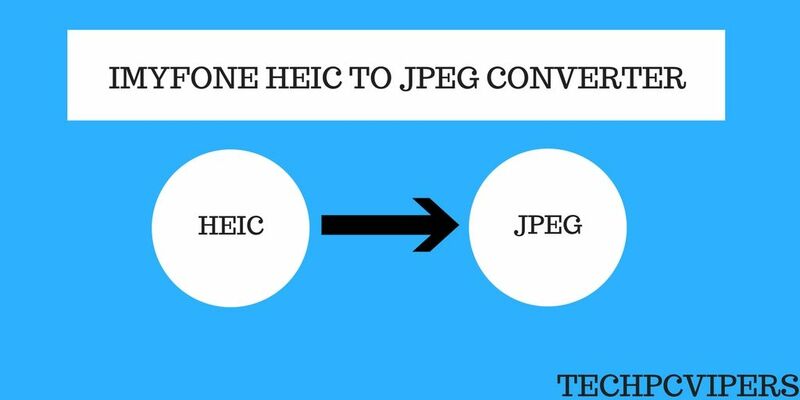 This tool lets you convert Apple’s IOS 11 images from HEIC to JPEG but the important condition here is that only the HEIC/HCIF photos taken by ios devices are convertible. Dream Come True for Apple fans!!!!!!!!!!!!!! HEIC files free up a lot of space on ios devices without hampering a quality of your original image but the major challenge you are going to face when you opened files on outdated ios or windows system. Why Select IMyFone HEIC TO JPG? 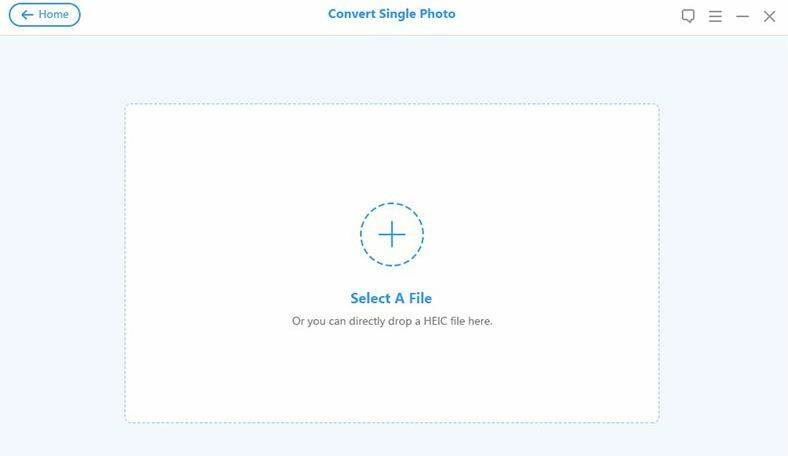 Convert all your HEIC images to JPEG in just one shot. 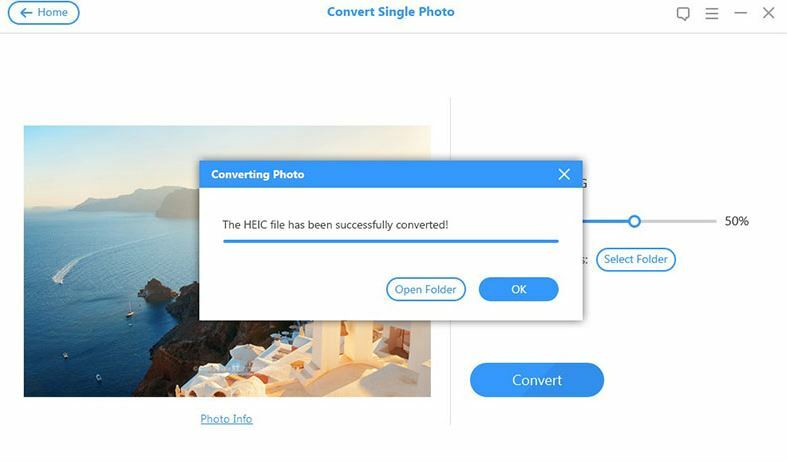 Step2:- Once you have decided whether you want to convert the single image or multiple images then drag and drop your HEIC file. NOTE:- You have to follow the same procedure whether you want to convert a single image or multiple images. iMyFone HEIC converter is the best tool for IOS users who wants to convert HEIC images files TO JPG on Windows. We hope that you will definitely like the features of this tool and easily convert your HEIC files using this user-friendly tool. Let us know in your comments if you like our review.